Bronchial asthma is very often accompanied by allergic rhinitis. It happens because of not only the fact that during the atopic march rhinitis precedes asthma. It turns out the entire respiratory tract from the nose to the final sections of the lungs is a single system, the so-called respiratory tract. Studies have shown that inflammation in the nasal cavity in most cases is accompanied by changes in bronchial mucosa. This relationship is particularly noticeable in infections caused by the respiratory syncytial viruses or rhinovirus, but it is also noted in ARVI. That is why, even with minimal manifestations of acute respiratory viral infection, it is worthwhile to conduct peakflowmetry in order not to miss the moment when bronchial patency is broken. In allergic bronchial obstruction, there is a similar relationship, allergic inflammation is rarely limited to a small area. Studies have shown that control over asthma is significantly hampered by the disruption of nasal breathing. That is why it is very important that the nasal breathing is not damaged. 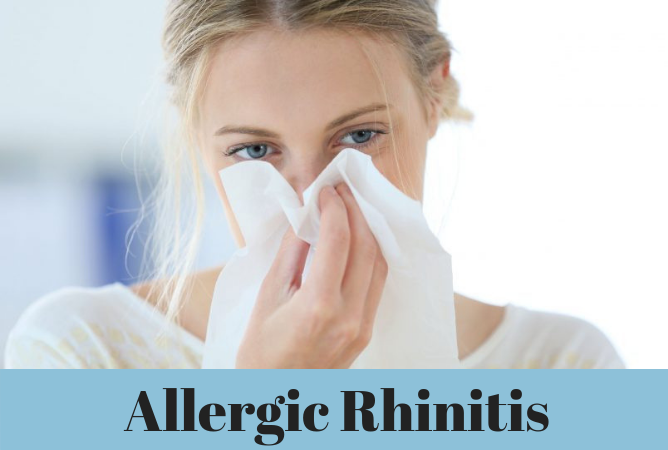 What is used for allergic rhinitis? In severe cases, it may be justified to use systemic steroids in the form of tablets or injections. What is not worth using? Without the reasonable aim, steroids in the form of injections (including Diprospan). Does allergic rhinitis always transform into asthma? No, not always. Not all patients with allergic rhinitis have asthma. Not all patients with asthma have allergic rhinitis. Could you tell me where it’s best to see the periods of blossoming. We are allergic to all pollen (trees, meadow, field and weed grass) and we need regions free from it. We cannot find the right place to take the child.